Square Enix and Crystal Dynamics announced today that the excellent Rise of the Tomb Raider will come to PC on 28 January. The game had appeared in Steam list at the end of the year, but no release date at the time. The game was a temporary exclusive of Xbox One and Xbox 360 where it was launched in November 2015. The PC version was developed by Crystal Dynamics and also by Nixxes Software. This will support 4k resolution and will be available both in physical and digital release edition on Steam, Windows Store and in virtual shop of the Square. 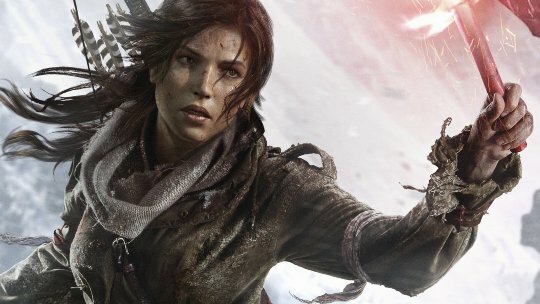 The traditional version of Rise of the Tomb Raider will cost $59.99 and a Digital Deluxe Edition will also be released, including the Season Pass for $89.99 in total. Another edition, called the Collector’s Edition, includes the Deluxe Digital content, as well as a statue of Lara Croft, replicas the daily of the protagonist and jade necklace, metal box and will cost $149.99, only available in the US through the virtual store of the Square. Another detail revealed were the minimum requirements of the game on the PC (and comfortable by the way) that you can see below. Remember that Rise of the Tomb Raider also come to PlayStation 4 only at the end of the year, on a date not to be confirmed.